Hottest No Deposit Bonuses for April 2018: Don’t Miss Your Chance! The word ‘bonus’ always has a nice ring to it when it comes to online gambling, but it’s even better when it’s a No Deposit Bonus. These might not be as frequent or as generous as one would like as these offers are usually very limited compared to a regular Welcome Bonus offered after your initial deposit. However, there are quite a few of the completely free offers that give you a chance to try out different casinos. These promotions are simple and mostly only require you to sign up at the casino’s website. From then on, you’ll get some casino Free spins to give a ‘test drive’ to the site and see if it’s the right place for you. The terms of these offers vary, so the bonuses can be cashable or non-cashable as well as with or without wagering requirements. Look at the best No Deposit Bonus offers for April 2018 to find the perfect options for you. 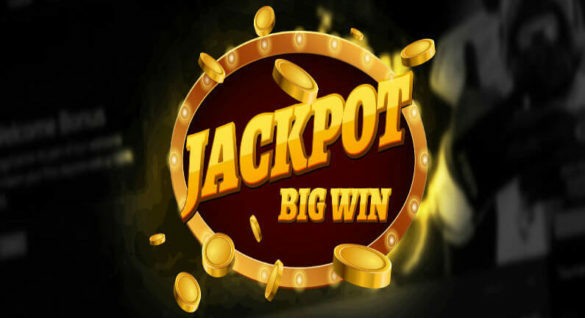 Sir Jackpot 50 Free Spins No Deposit Bonus will be your way into one of the best online gambling portals of today. The casino is fun and runs on any device. It features hundreds of games from NetEnt, Microgaming, Quickspin, iSoftBet, and Relax Gaming. This means you get to enjoy all the best titles currently available on the market. You get the Free spins for registering on the website for the first time. Wagering requirements for this offer are 25x, which is quite good compared to the majority of promotions. The regular Terms & Conditions of Sir Jackpot’s bonuses apply to this offer, so be sure to study them before you start playing. Betfair Casino 30 Free Roulette Chips No Deposit Bonus stands out among regular Free spins by that it allows you to partake in a table game for free. These opportunities are rare, so take your chance with the offer. The casino is one of the biggest portals in the industry that has been successfully running since 2000. This generous offer is cashable and only has a 1x wagering requirement. It’s available only to first-time subscribers from the UK and IRL. You’ll get 10 chips a day after signing up and they will expire the same night, so be sure to use them right away. QueenVegas 5 Free Spins No Deposit Bonus only allows you to have a few tries on Hansel & Gretel online slot. However, the bonus is cashable and has no wagering requirements, so all winnings will go to you immediately. You can get the bonus when you sign up and the offer is only a tiny taste of the great entertainment QueenVegas provides on a daily basis. This casino is full of generous promotions that will be eligible after your first deposit. 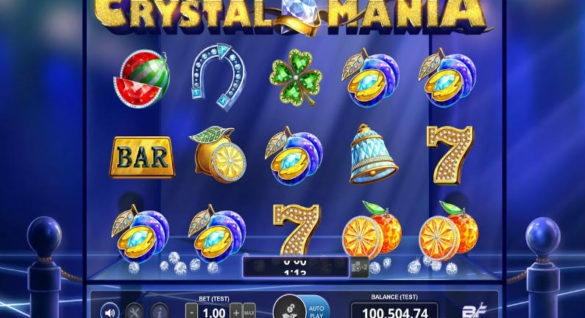 It also has hundreds of great games to fit anyone’s taste as they come from a dozen of the leading gambling software developers. 20 Free Spins No Deposit Bonus from LuckyCasino is your chance to enjoy one of the most popular online slots in the history of their existence, Starburst. Register on the website and go on spinning and testing your luck with this amazing game. Next, you’ll be able to move on to the generous Welcome Bonus from LuckyCasino which can provide you up to €2,000. The No Deposit Bonus is non-cashable and has wagering requirements of 50x, so it’s truly best to use it to enjoy the game itself. Sign up to get Casino Room’s fund 20 Free Spins No Deposit Bonus and start studying the hundreds of hot games featured on this website right away. This offer has wagering requirements of 100x, which is definitely high. However, it gives you a chance to take many games for a ‘test run’ before you get an up to £2,000 Welcome Bonus after making your first deposit. Casino Room is a long-established gambling portal trusted and loved by thousands of people all over the world. Bob Casino welcomes all new registered players with a 10 Free Spins No Deposit Bonus as soon as they register on the website. The offer is only valid for the Book of Aztec slot but the bonus is cashable with wagering requirements of 40x. 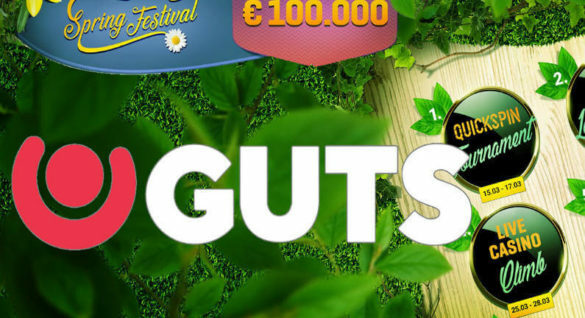 The casino itself will no doubt keep your attention due to their €500 Welcome Bonus offer and games coming from over a dozen of the best developers of today, including Betsoft, Habanero, and Thunderkick. Spinzilla is a new casino running only since 2016. But it’s great fun, which you can check while enjoying its 10 Free Spins No Deposit Bonus on signup. The casino itself is quite small but it has an interesting collection of games from NetEnt, NYX Interactive, Eyecon, IGT (WagerWorks), GGP, WMS, and PariPlay.